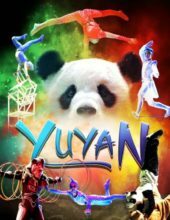 YUYAN is not currently scheduled in 2019, or unavailable booking through us at this time. 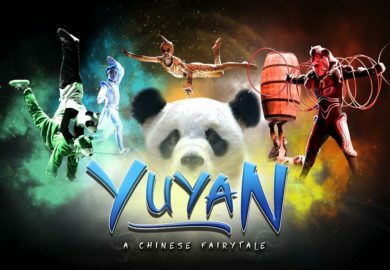 Experience the intrigue, mystery, and amazing display of skill and talent in the Chinese acrobatic production of YUYAN! New Acrobatics Show in Branson! 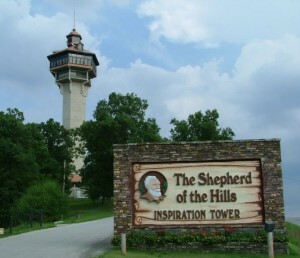 A Brand-New Acrobatics Production in Branson! Witness a never-before-seen production that combines a state-of-the-art show that features some of the most incredible displays of acrobatics, strength, dexterity, and agility ever presented on stage! 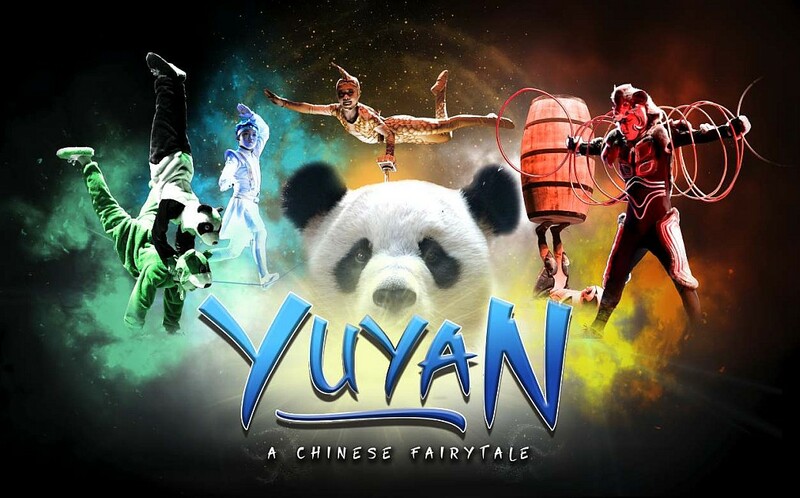 YUYAN is an entirely new, LIVE entertainment experience for Branson visitors – featuring one of the most incredibly skilled and talented cast lineups ever seen! 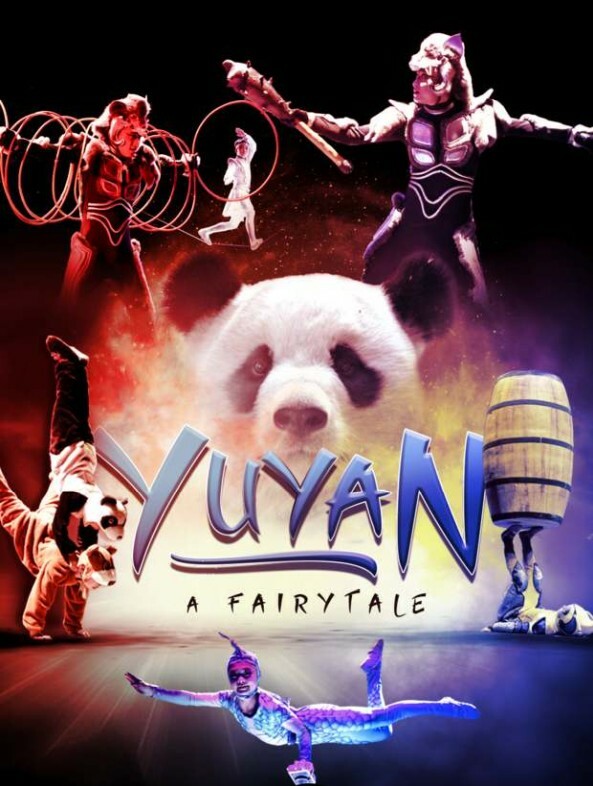 Featuring an all-star cast of gymnasts, acrobats, and performers – YUYAN takes you on a journey through the Orient in a remarkable stage show that audiences of all ages won’t ever forget! 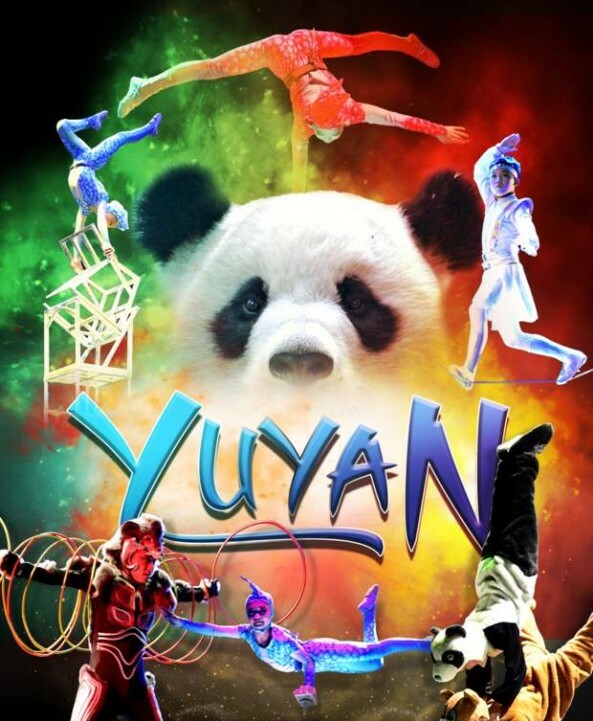 Direct from China, this acrobatic troupe will astound, delight, and amaze you as they showcase their incredible skills! This multi-million dollar stage production features one of the largest LED stage screens in the Midwest, unbelievable lighting and sound effects, beautiful costumes, incredible stage sets, and one of the most captivating stories that has ever been presented on any of Branson’s stages! Set inside the famous White House Theatre (which has been home to the Acrobats of China, Adventures of Marco Polo, and more) – it gives guests the chance to see a one-of-a-kind show unlike any other! Critically-Acclaimed Show for All Ages! 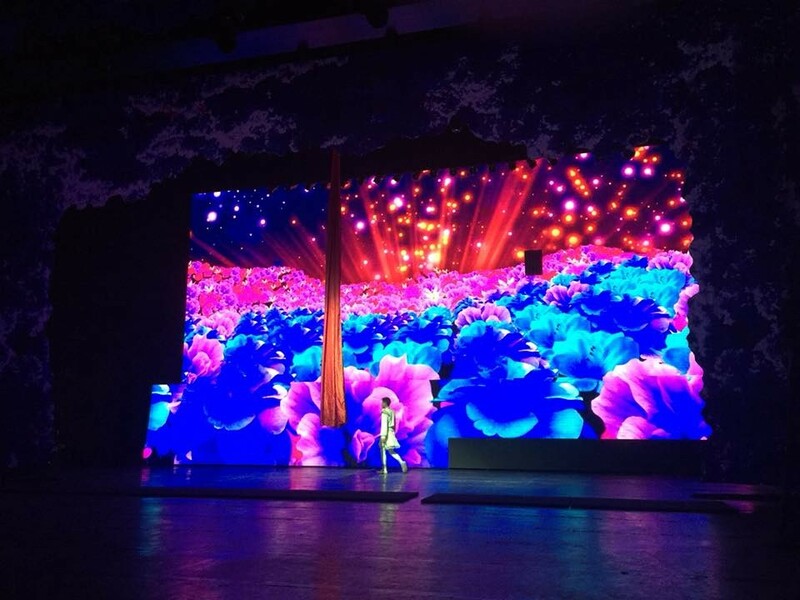 As one of Branson’s newest shows, YUYAN promises to deliver an entirely new entertainment experience! Audiences of all ages will watch in disbelief as the amazing acrobats swing, flip, twist, turn, and move in the most unbelievable ways – it’s a show that must truly be seen to be believed! 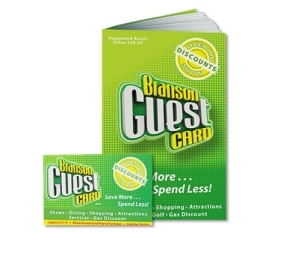 Call now: 1 (800) 504-0115 Book Online! Great show for all ages! Amazing talent! Very engaging with the audience!! Don’t miss this show!! See Dates and Book Online!